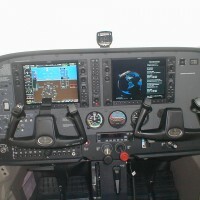 Burlington Aviation is North CarolinaÂ´s Premier Flight Training Center. We offer flight training from Private Pilot all the way through Airline Transport Pilot. 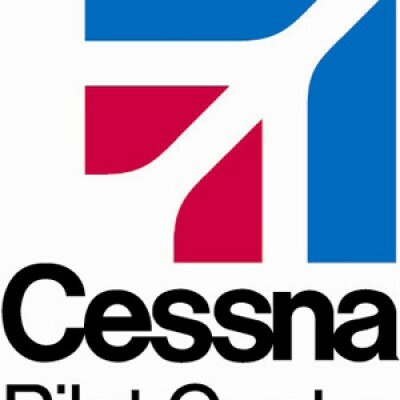 We are an authorized Cessna Pilot Center and have an FAA Approved curriculum that will allow students to complete their ratings in less time than the standard normally required. We fly newer, cleanaircraft. 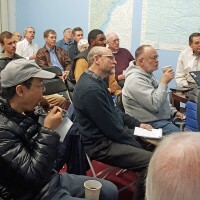 We use online computer based instruction for training as well as online scheduling that allows students to do their lessons and book instructors and planes when they have time to do so. We have experienced long term flight instructors to accommodate your training needs as well as several aircraft for better availability. 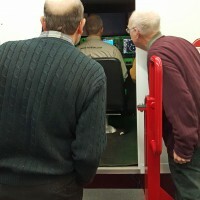 We are a CATS Testing Center for FAA, FCC and Comira testing. We have our own maintenance facility so that "off-line" aircraft arenÂ´t off the schedule for long and we keep our aircraft maintained to rigorous FAA standards. We accept NC Tuition Assistance and VA Benefits. We are located at a non-towered field as well which means less time for taxi and take off allowing you to maximize training time! 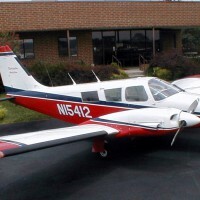 Be the first to review Burlington Aviation!